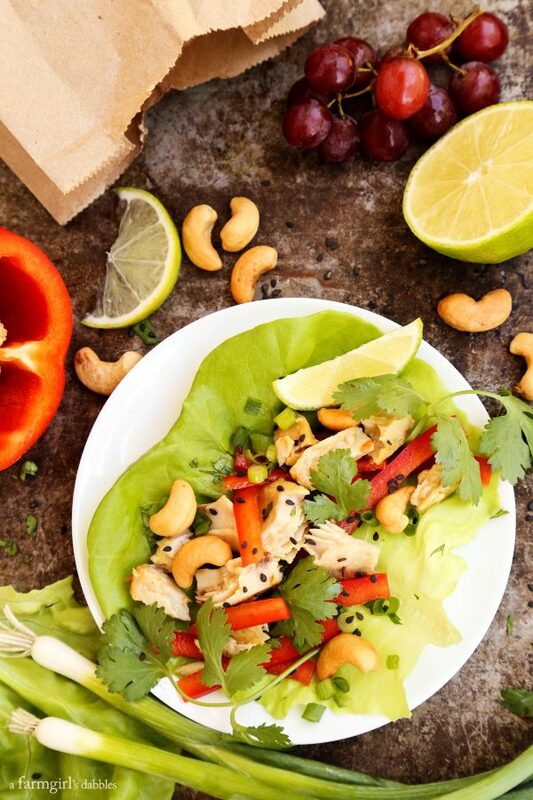 For an easy protein-packed lunch that’s fresh and flavorful, make these Cashew and Curry Tilapia Lettuce Wraps! 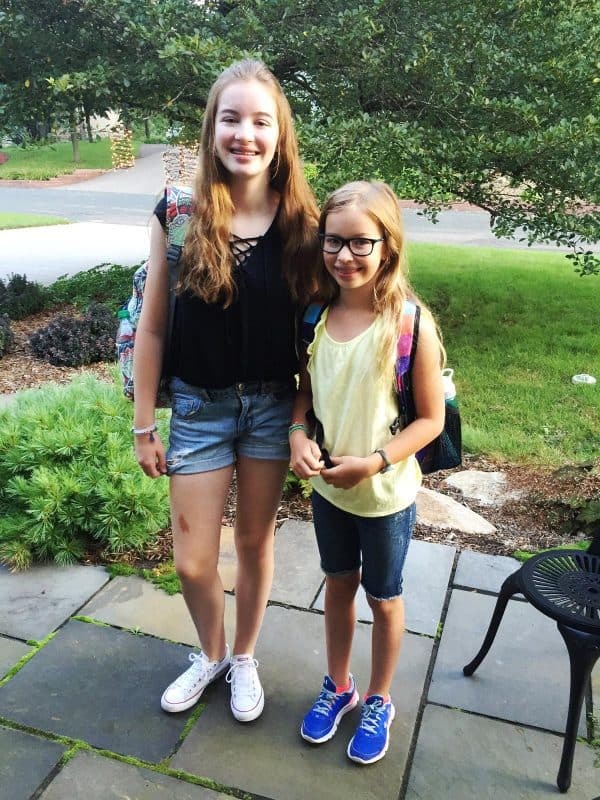 Our kids went back to school this week. Summer, in my book, is officially over…no waiting for Labor Day to make that call. I’m happy to say that our summer was a good one, though. We spent alot of time with family and friends, enjoyed a mini vacation to Minnesota’s beautiful North Shore, and explored new places in our own Twin Cities area whenever we could. Our local scene has so much to offer; one should never be able to complain of boredom. I feel the same way about food. Boring meals should not be allowed. 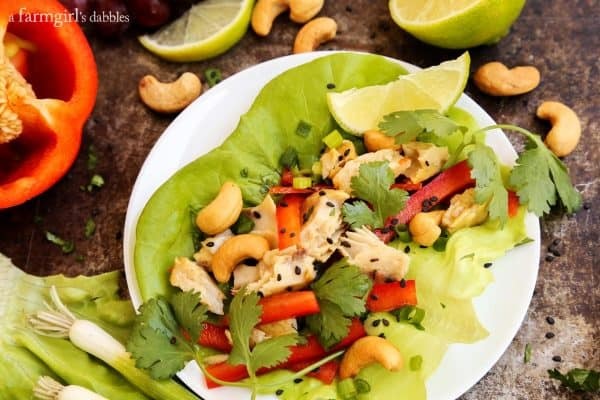 Lunch can come together easy as 1-2-3 with these Cashew and Curry Tilapia Lettuce Wraps. I’ll show you how! * This post is sponsored by Chicken of the Sea®. I’m always looking for ways to keep fresh fruits and vegetables exciting in our girls’ lunch boxes, and for my own lunches as well. And I know that lettuce wraps are a sure bet for each and every one of us. I think that part of the appeal of lettuce wraps is that they are essentially finger food, in a fun taco-like form. These wraps are colorful and packed with fresh flavors, a genius way to make sure everyone is getting their vegetables. 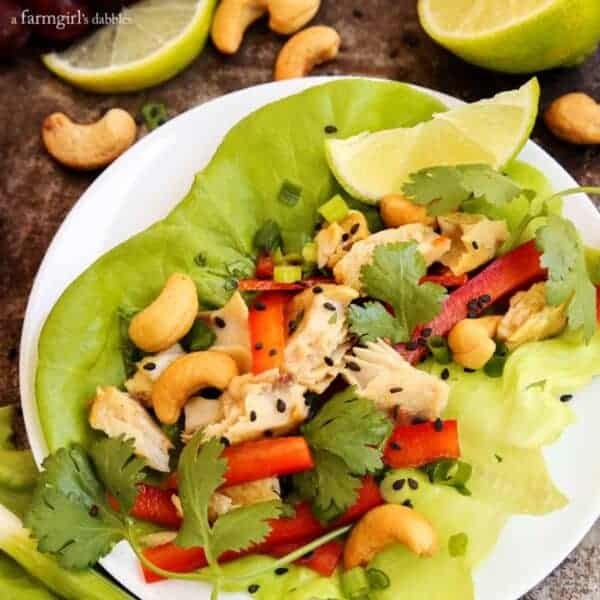 This recipe for cashew and curry tilapia lettuce wraps uses one of our girls’ favorite vegetables, the red bell pepper, but feel free to tweak the veggies to your own favorites. Think carrots, radishes, and snow peas. 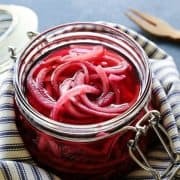 I especially like to add some thin slices of cucumber and pickled onion to mine. Want to know another way I keep our daughters crazy about lettuce wraps? I simply add some nuts. Our girls are crazy for cashews. Well, so am I. 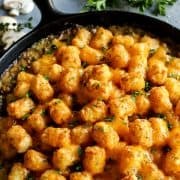 Not only do I adore their crunchy, salty goodness, but adding nuts is a way for me to incorporate just a little more protein in lighter lunches. Chicken of the Sea’s Tilapia Fillets in Sauce make lunchtime easy and delicious. 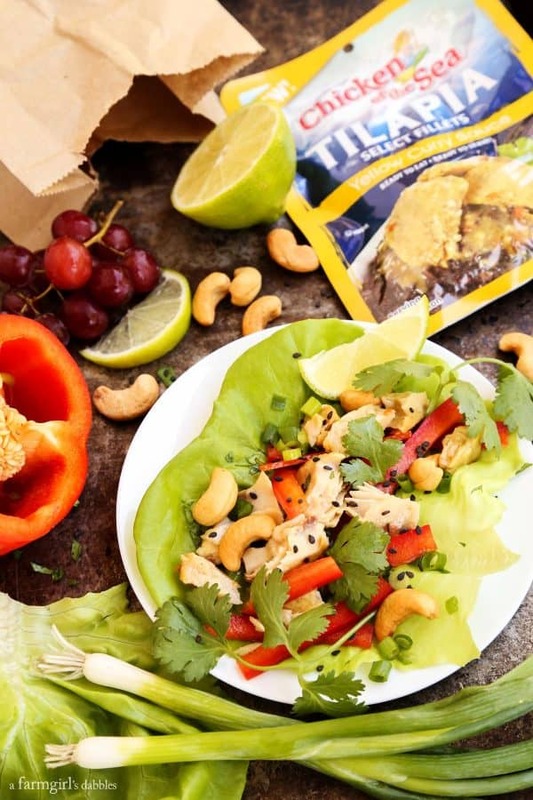 The Tilapia Fillets in Yellow Curry Sauce are a perfect choice for these lettuce wraps, with one 3-ounce pouch adding an impressive 14 grams of protein. 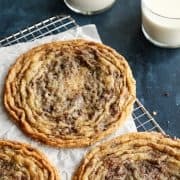 I’m almost embarrassed to call this recipe a recipe. But since it’s actually one of my favorite ways to eat this tilapia, I wanted to share it with you. We can all use some helpful tips for easy and delicious meals, right?! The tilapia fillets are flavored in a rich yellow curry sauce, and I’d definitely call it a milder curry. I like the freshness of the vegetables to shine and prefer to not add any other sauce to these lettuce wraps. 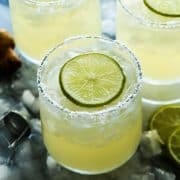 All they really need is a squeeze of bright lime juice to finish them off. I have listed ingredients, but left the quantities up to your own liking. One pouch of tilapia makes 2 to 3 lettuce wraps, depending on how much you like to use in each one. Add tilapia to top of individual lettuce leaves. Top with red pepper, cashews, green onion, and cilantro. 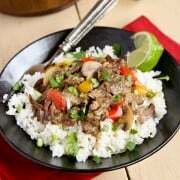 Squeeze fresh lime juice over the top and finish with a sprinkling of sesame seeds. Fold and enjoy. Chicken of the Sea is offering you a downloadable coupon for 1 free Tilapia Fillets in Sauce Pouch! To receive your coupon, simply click here to be taken to a VIP page where you can enter your email address and download the coupon. Please know that Chicken of the Sea will never use your email address or share it with any third parties. Looking for more ways to incorporate Chicken of the Sea’s Tilapia Fillets in Sauce into your own lunches? 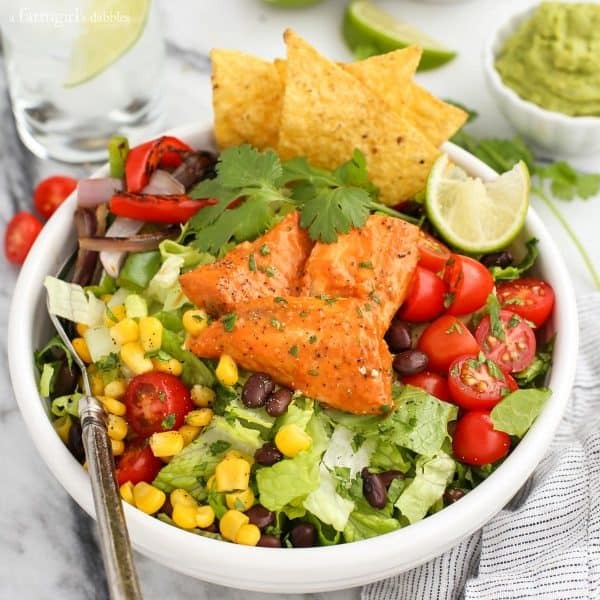 Be sure to also check out my recipe for Santa Fe Tilapia Chopped Salad Bowl! 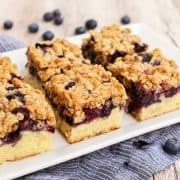 These look beyond good! 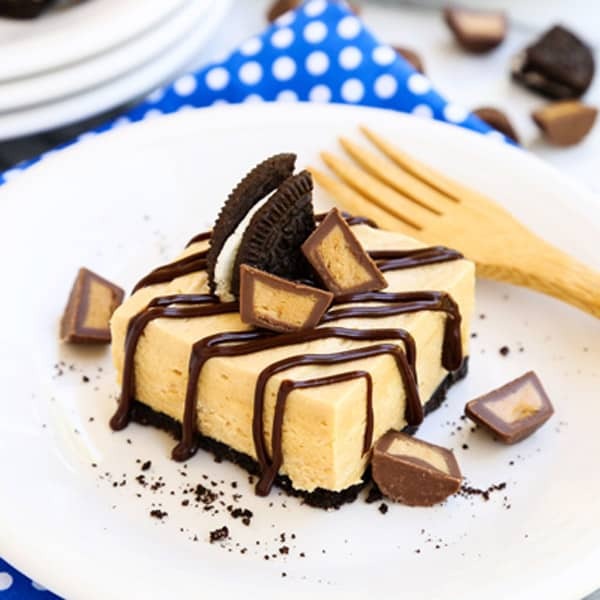 Need to try asap!! Wow, these look so good- I’m always up for a lettuce wrap, I’ve never tried the Chicken of The Sea Talapia! I’ll look for it when I’m grocery shopping this weeekend! Love lettuce wraps. 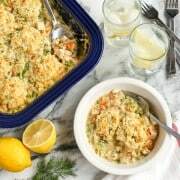 Hope I can find those Chicken of the Sea pouches here as I love the simplicity of the recipe. I am always looking for easy protein options to have on hand. This looks so good!! Your girls are beautiful! What a wonderful meal for the whole family. This looks amazing! 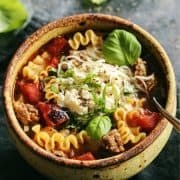 Will have to try out this recipe for sure! I still can’t believe it’s back to school time! These wraps, definitely making soon! LOVE the idea of using the lettuce as wrap! :) Looks super fresh and healthy! My kids go back to school next week and they have been making sure to remind me that they can’t wait to see what I pack in their lunches. No pressure haha. i think we would all love these easy wraps! Can’t wait to try them! Cashews and curry are two of my fav things! I’ve never done a tilapia lettuce wrap, but now I am dying to try it – love these big, bold flavors! Loving how easy this is, my kids would inhale these wraps!! Such a beautiful presentation! 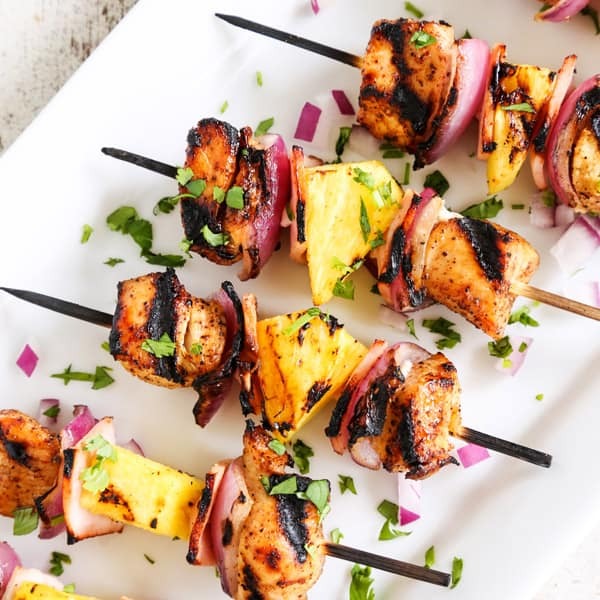 This looks like a perfect back to school dinner!